Arthur’s Royal Knot – Knot Something to Forget! 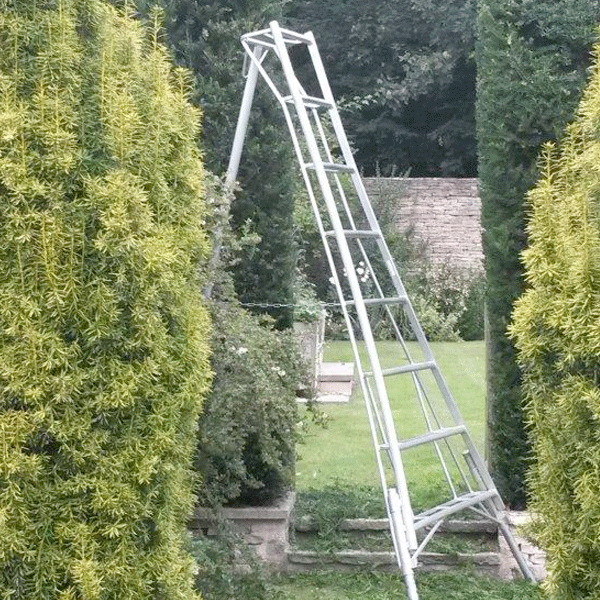 Arthur’s Royal Knot is the perfect knot for securing all flowers, fruit and shrubs to supports. We use Arthur’s Royal Knot as it’s easy to learn and is strong and secure. The knot is used in the professional industry and is something we highly recommend! You can learn how to tie the knot in the instructional video below which has been specially produced for us by Hayes Films. To get more exclusive content like this along with fantastic tips and tricks and our monthly offers why not sign up to our newsletter? Join the Arthur & Strange Newsletter here. Our new packaging has arrived and looks very smart! The team over at Atlas Packaging have done a great job and we are very impressed with it. at this site All of our products are dispatched in the boxes protected with recycled newspaper, helping the planet one box at a time! The boxes are great for gifts and we are also looking into producing greeting cards to accompany our boxes to complete the gift experience. Watch this space for more information. 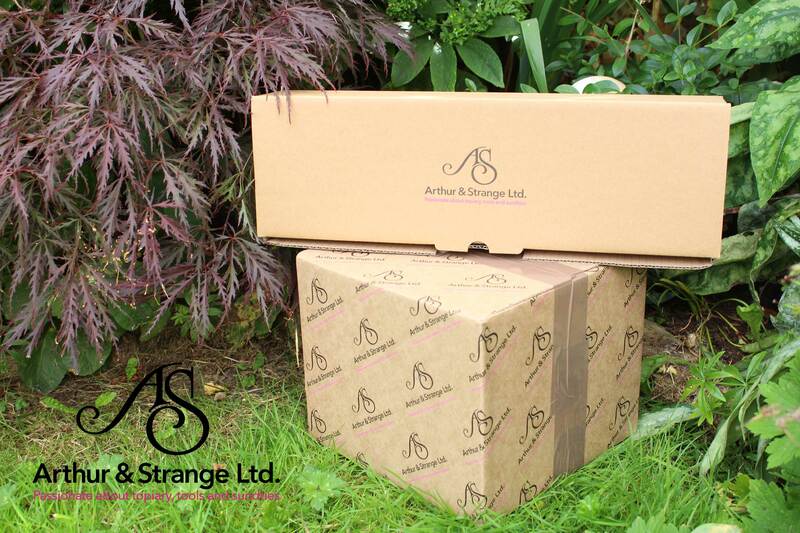 Arthur & Strange Ltd is happy to announce that we will be at Taunton Flower Show this year! We will have a large collection of our stock including our larger products ourtadalafil.com – page which we currently do not sell online. Andrew Tolman will also be around to help answer any questions and give recommendations regarding anything horticultural. To find out more information you can view our event listing here. keep an eye on our blog for more information nearer the time. The start of August brought us the annual Taunton Flower Show at Vivary Park. This was the first time we had exhibited and we really cheapcialisoriginal.com/ enjoyed it! Attendance was high along with the temperature as the sun beamed throughout the day. It was great to have help from the family and we are already planning next years event! We look forward to seeing everyone again next year along with new faces. If you visited us at Taunton Flower Show why not drop us an email or check our events for our upcoming events in the West Country and the Cotswolds. After months of working and planning, Arthur & Strange are happy to announce that we are open for business and our website is live! We are a small family run business which aims to deliver great tools and supplies for all types of gardeners and hobbyists. We hope you enjoy looking around our new site and if there is anything we can help with please check out our FAQ’s or visit this drop us an email. The Arthur & Strange Team. 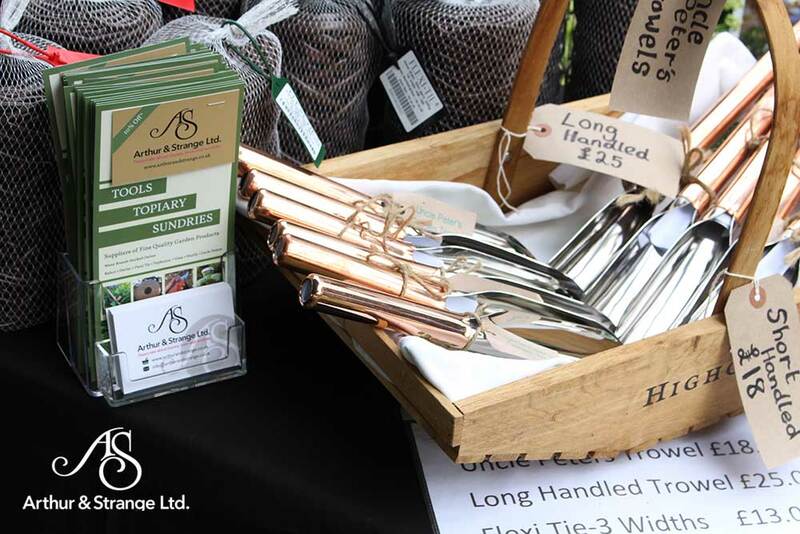 Arthur & Strange Ltd enjoyed the lovely sunshine in Gloucestershire for one of the Generous Garden’s plant fairs. The weather really made the day and the garden was bustling with people. We where to buy cialis cheap love doing the plant fairs as they allow us to meet our customers face to face and discuss their needs and interests in person, which is a bit more personal than online! Why not visit our events page to see our upcoming events over the summer?